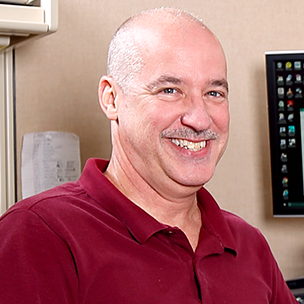 This surface mount subwoofer provides plenty of bass for your business space. By buying this product you'll earn up to 615 Rewards points. 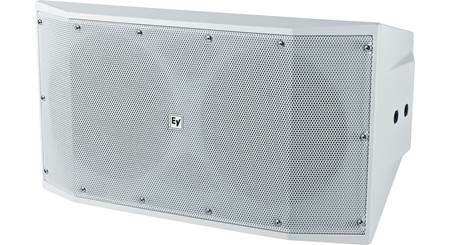 This surface mount subwoofer provides plenty of bass for your business space. The speaker's twin 10" woofers shore up music with powerful, punchy low-end. The subwoofer's cabinet and grille are paintable to match your decor. 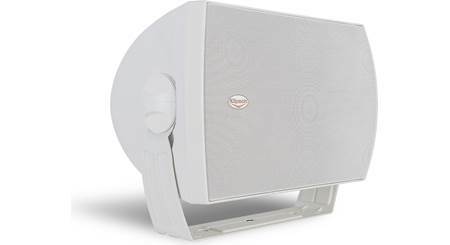 Overview: The Electro-Voice EVID-S10.1D is a compact, high-performance, dual woofer loudspeaker designed for the most demanding professional and commercial sound applications. 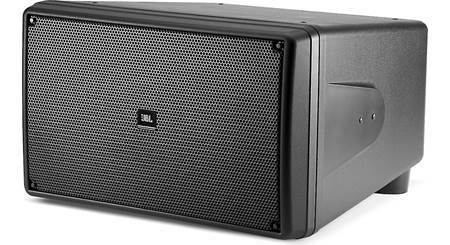 Ideal for sound reinforcement, restaurants, fitness clubs, theme parks, and bars, the subwoofer is well suited for both indoor and outdoor use. It features two 10 inch high-excursion woofers, capable of handling up to 400 watts continuously, in a durable enclosure that offers high resistance to sun, salt, and moisture. It can be surface mounted or suspended in a variety of ways, and can easily be converted to a 70/100 volt speaker with EV's optional Input Transformer panel (sold separately). Enclosure: The EVID-S10.1D has been carefully engineered to resist outdoor environments without compromising indoor performance. The cabinet and grill carry an IP54 weather-proof rating out of the box, but if the included port plugs are installed, that rating is upgraded to IP65. 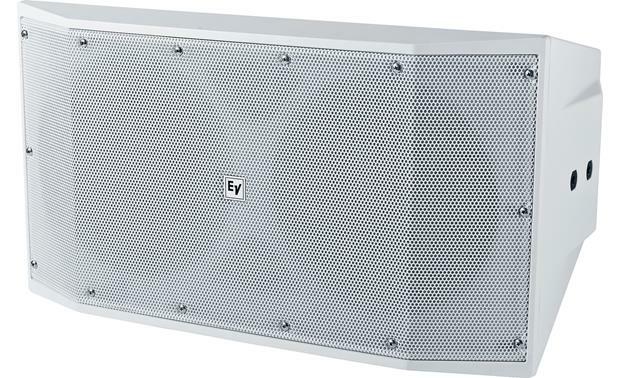 The subwoofer includes dual threaded mounting points, on each side of the enclosure, for use with EV's optional U-bracket (sold separately), allowing it to hang straight down from a ceiling. The two pre-installed feet can be removed giving access to five anchor points for suspending or "flying" the speaker. An input terminal cover is also included to protect the two Euroblock wiring connectors from dirt and moisture. Dimensions: Width - 25.50", Height - 14.25", Depth - 19.25"
Searches related to the Electro-Voice EVID S10.1D Dual 10" commercial weather-resistant surface mountable subwoofer.